In less than an hour, aircraft from here will join others from around the world. And you will be launching the largest aerial battle in this history of mankind. not from tyranny, oppression, or persecution -- but from annihilation. 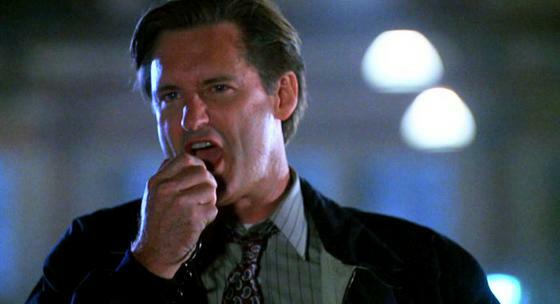 "We will not go quietly into the night.